Austin Native Landscaping > Austin Native Landscaping Blog > Cherry Sage (Salvia greggii) Plant Profile! Cherry Sage (Salvia greggii) Plant Profile! After a long break, we are happy to continue our individual Texas native plants profiles and today we will put the spotlight on Cherry Sage (Salvia greggii). What do you think about Cherry Sage? Do you grow it yourself? What kind of experience and insights you have to share? We love featuring our readers’ plant pictures and Xeriscapes! Previous: Previous post: Plumbago (Plumbago auriculata) Plant Profile! Next: Next post: Jerusalem Sage (Phlomis fruticosa) Plant Profile! 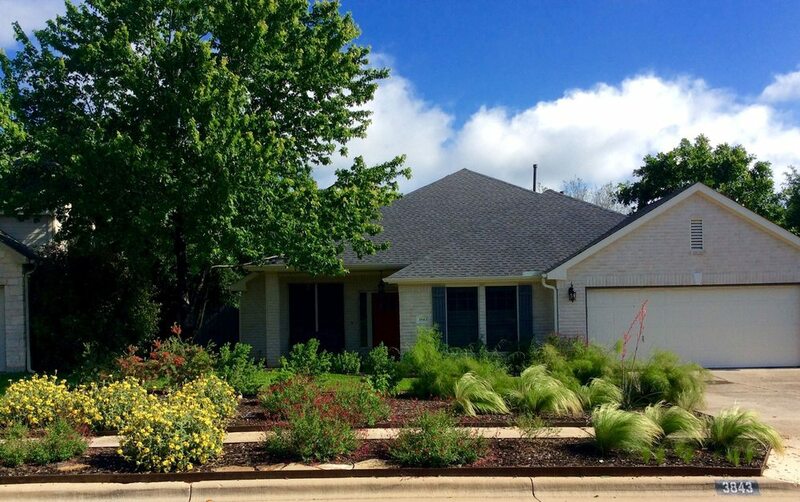 Austin Native Landscaping have spent a great deal of time patiently consulting with me in order to bring to life the exact vision that I have for my yard- respecting my opinions and working with me step-by-step on the development of the landscape design. I have been provided with excellent advice and have been given suggestions that I would not have come up with on my own.